Washington Gas Helps Government Employees Affected During Shutdown - Frederick Air, Inc. Since the government went into a partial shutdown on December 22, 2018, over 800,000 federal employees are said to be affected. Among these, many have been sent home, while others were required to do their work without pay. But while our lawgivers are playing politics with nearly a million families’ livelihoods, one of D.C’s largest utility companies has offered to help those federal employees in their area. Those families that are potentially cash-strapped will receive aid with keeping their heat on during winter. Washington Gas, which has more than one million customers in D.C., Maryland, and Virginia, will offer those affected by the shutdown a range of flexible payment plans, such as deferred payment, or a program that will allow them to spread the cost of their winter heating throughout the upcoming year. In a statement, Adrian Chapman, president, and CEO of Washington Gas, said that “We recognize that federal government employees may be in a challenging financial position as the shutdown continues. We will work with affected employees so that they continue to receive their natural gas service without interruption. ”The company said that it would work with those that have been negatively affected by the partial shutdown and who “show a willingness to pay past due amounts” by deferring payments. These types of agreements will prevent customers from accruing turn-off notices, late charges, and collection calls. Washington Gas will also offer a year-long budget plan that will allow its customers to spread the cost of their winter heating bills throughout the next 12 months to account for the typically higher payments during this time of year. This plan will allow all eligible customers to spread the cost of winter heating over 12 months. It will help minimize the impact of higher bills during the cold seasons and will allow them to manage their household budget better. 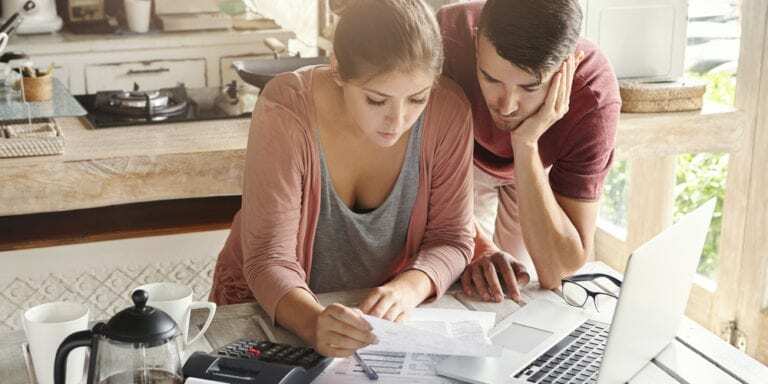 Washington Gas will collaborate with all eligible customers who are unable to pay the “past due bill amount” as well as the “current charges” on their gas bill. It is done via deferred payment arrangements upon request. The company will comply with all laws, tariff regulations, and orders of its regulators when extending these payment deferments.The agreement will prevent further credit action on the account such as late charges, reminders, turn off notices, or collection calls, as long as the customers abide by the agreement. Federal employees that are affected by the shutdown and who want to make arrangements with Washington Gas should call 1-844-WASHGAS (844-927-4427) and discuss their situation with the call customer service representatives.